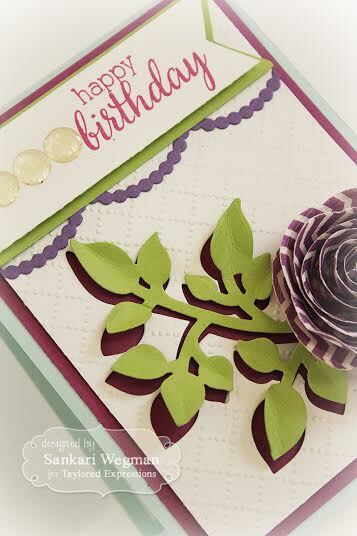 I loved making this card with these colors - so much fun! 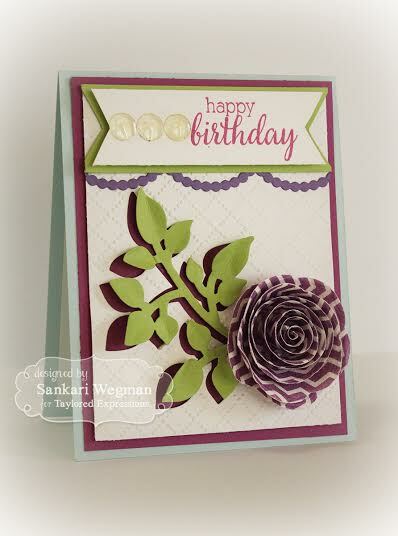 And its fun to add a card to my birthday collection so that I have one on hand to send out to people! !